If you are thinking of making your own bow here are some photos of various price of different woods from Home Depot you might use. 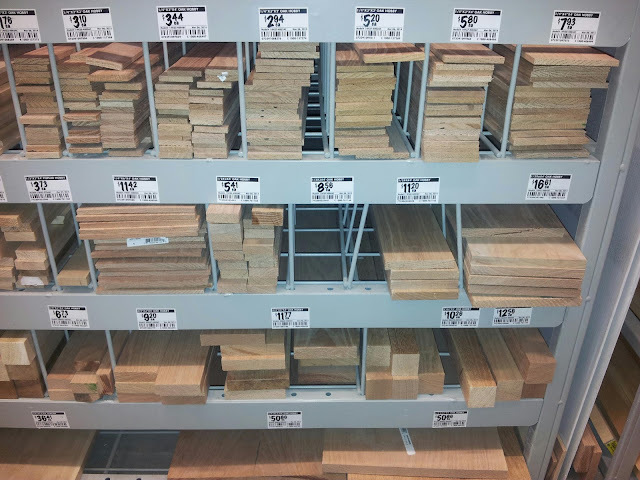 The only woods good for bow making at Home Depot are oak and maple. 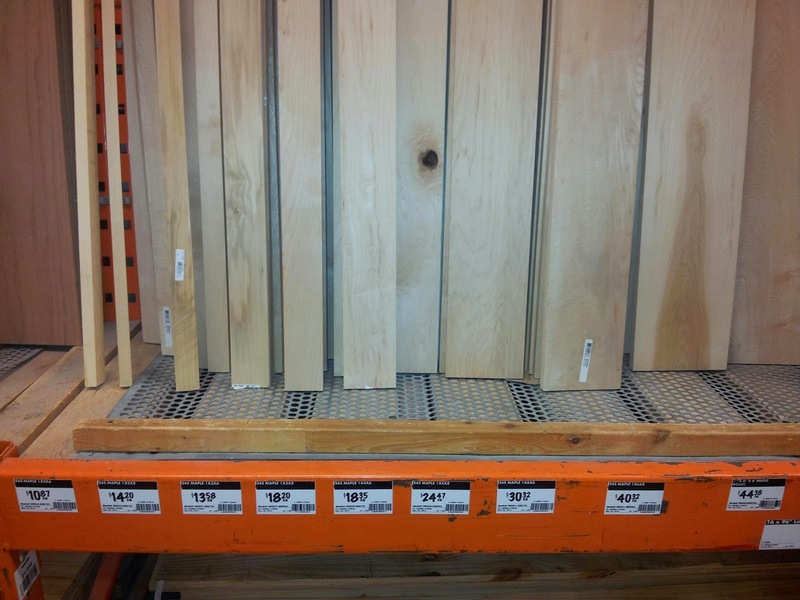 This post is partially for my own personal use, so I can quickly look at the wood prices without having to make a trip to Home Depot. Both woods below are good for making longbows, crossbows and similar archery equipment. I am currently working on a new crossbow, again using oak for both the crossbow stock and the bow limbs. HOT TIP - Avoid buying wood planks with large knots in the wood. Check the wood for knots before purchasing and try and pick wood that has a nice even grain going down the length of the board. 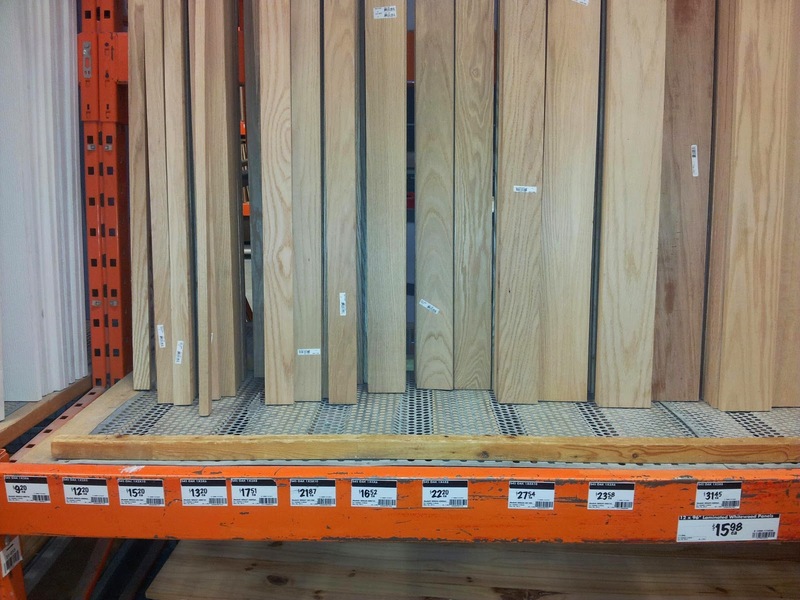 Also, never buy wood that hasn't been dried properly. The wood will split / break more easily if it still green. 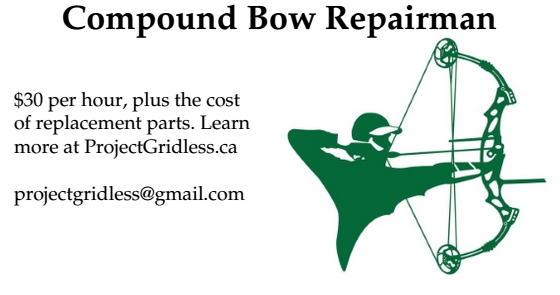 I will also be posting a longer list of woods that are good for bow making in a different post in the near future. So feel free to Subscribe to Project Gridless and come back again later.